Portfolio Gallery - 2013 Noosa Ocean Swim at the 2013 Noosa Triathlon Multi Sport Festival. 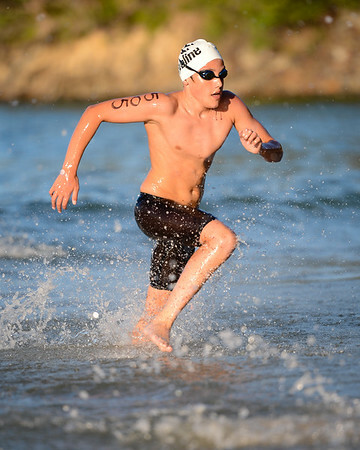 Second Unedited gallery of aditional unedited pics - 2013 Noosa Ocean Swim. 2. 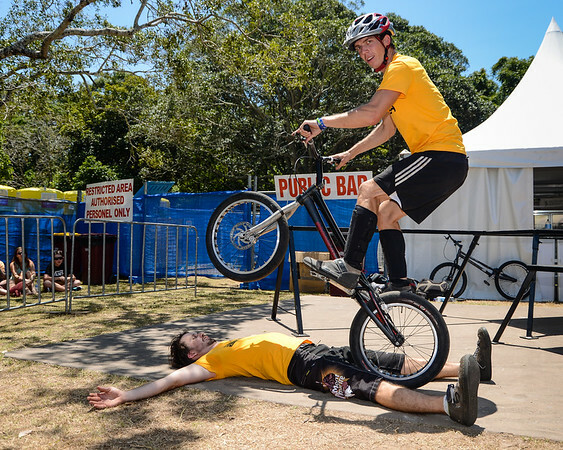 Saturday morning and early afternoon at the start of Super Saturday - the ExpressiveBikes Bike Trials Stunt Team at the Noosa Tri Festival Village. Portfolio Gallery on the ExpessiveBikes Bike Trials Stunt Team at the 2013 Noosa Triathlon Multi Sport Festival. Second Unedited gallery of aditional unedited pics - ExpressiveBikes - Noosa. 3. 2013 Subaru Women's Australian Open Criterium - Cycling. Portfolio gallery on the 2013 Subaru Women's Australian Open Criterium - Cycling. 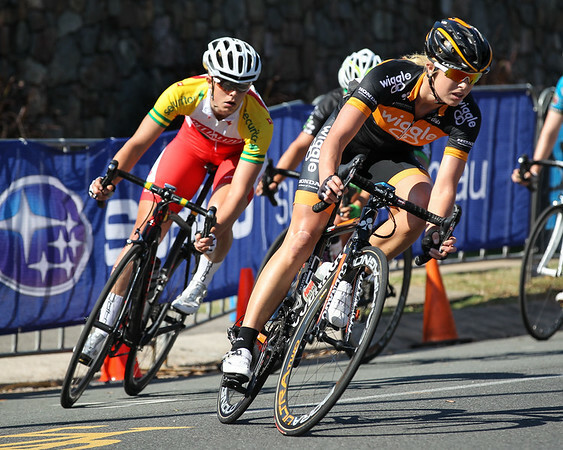 Second gallery of Un-Edited extra photos - Noosa Women's Crit. My Portfolio photo gallery on the 2013 Noosa Men's Australian Open Criterium (Cycling) ("Noosa Crit"). 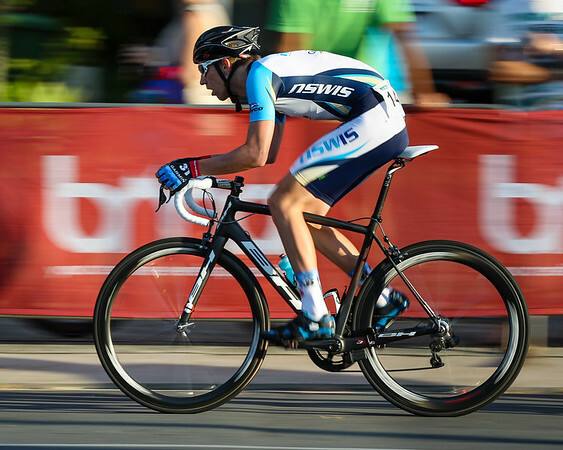 My second gallery of Un-Edited extra photos - Noosa Men's Crit. 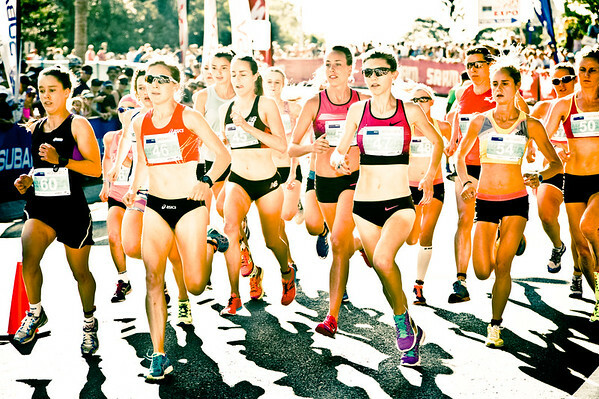 My Portfolio photo gallery on the 2013 Noosa Asics 5k Bolt - Run. Second gallery of additional Un-Edited images - Noosa 5k Bolt. 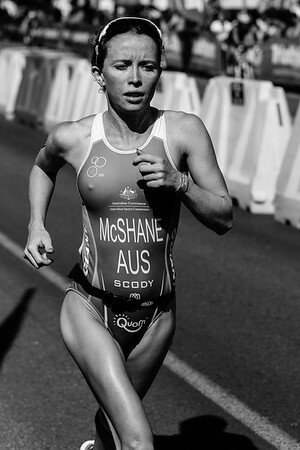 My Main portfolio gallery on the 2013 Noosa Triathlon. My second gallery of Un-Edited extra photos of the 2013 Noosa Triathlon.